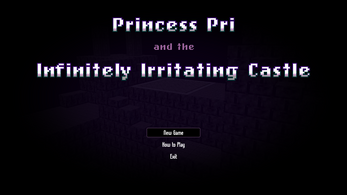 After a series of "diplomatic incidents" involving a series of very un-diplomatic princes, Princess Pri now finds herself at the entrance of Castle Caprisarious -- home to royalty, treasure, guards, and a ton of ants for some reason. Help her steal everything not nailed down! 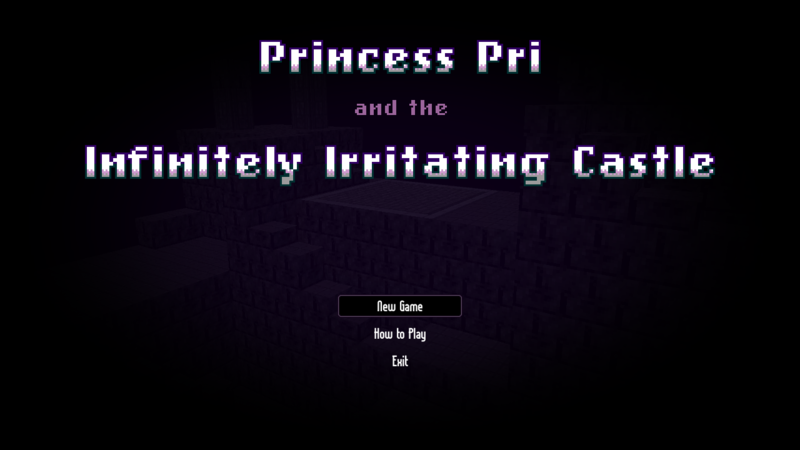 Princess Pri and the Infinitely Annoying Castle is a roguelike made in 7 days for 7DRL 2019. It features a spellbook crafting system, 3D/tactical terrain, and a good sense of humor. 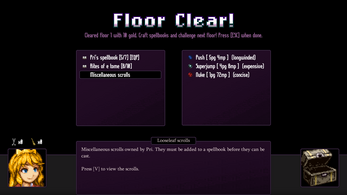 The game takes about 30 minutes to win, and 30 seconds to lose... and expect to lose a fair bit. 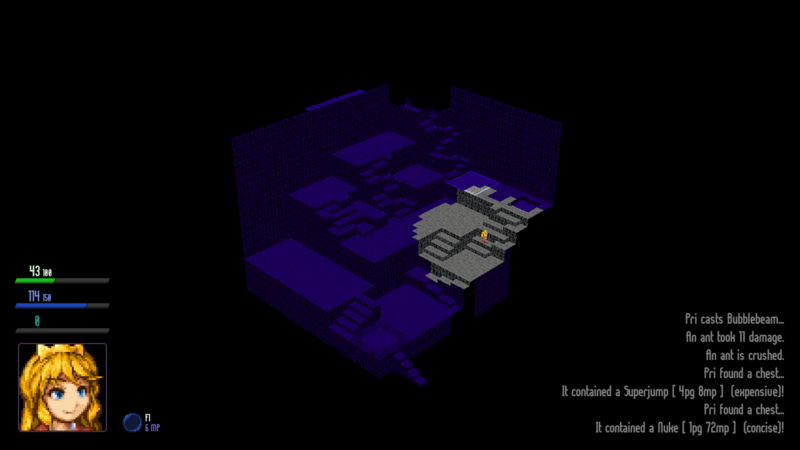 Luckily, the procedurally generated maps and skills should keep your mind off the pain. Enjoy! 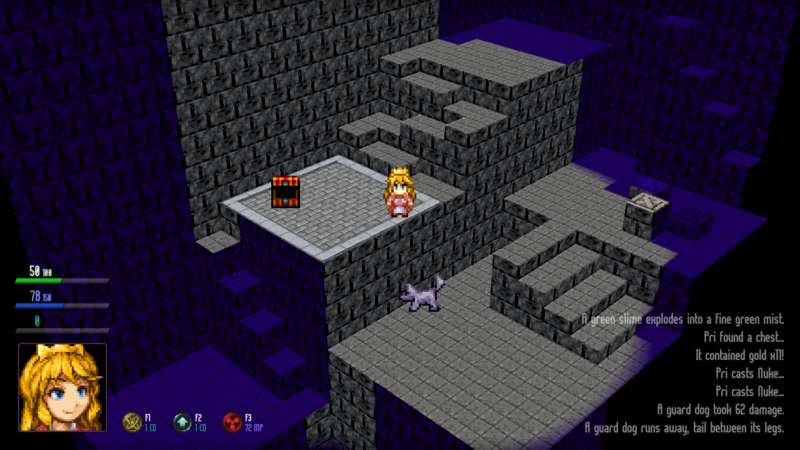 Unity-based Windows release. 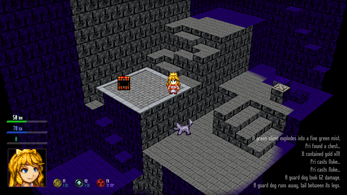 README included and controls are also in-game. Please contact with any crashes/breaking bugs. I did a Twitch stream of your game on Sunday 03/10/19 and I uploaded it to my YouTube channel today.